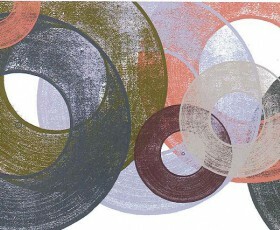 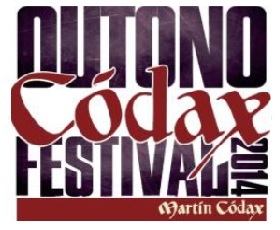 Bodegas Martín Códax wines awarded with nine medals in the International Wine Challenge. 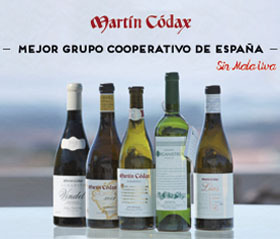 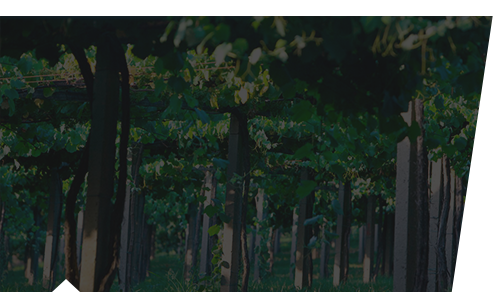 The International Wine Challenge, one of the most important competitions of wine to world level, awarded to the wines of Bodegas Martín Códax with a total of nine medals. 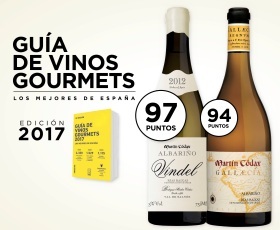 We received three gold medals, for the wines that the cellar elaborates in the Bierzo, Cuatro Pasos, Pizarras de Otero and Escondite Perfecto; four silver medals, for the albariños Martín Códax 2012, Organistrum 2010 and Caixas 2012 and for the godello chosen as the Best White Wine of Galicia 2012, Mara Martín 2012. 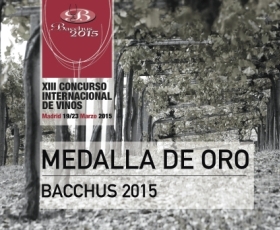 Finally, the albariños Alba Martín 2012 and Burgáns 2012 obtained their medals of bronze. 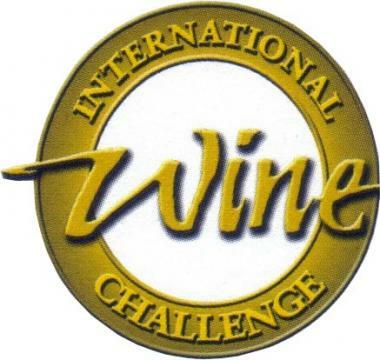 The IWC was celebrated this month in London and it is considered as one of the most important international competitions due to his meticulousness. 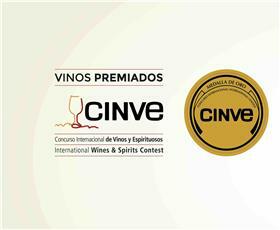 More than 10.000 marks took part in this competition and the panel of judges was composed by more than 100 experts who carried out three turns of tasting throughout the last 2 weeks. 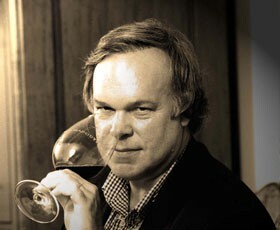 Every wine is tried at least by 10 tasters. 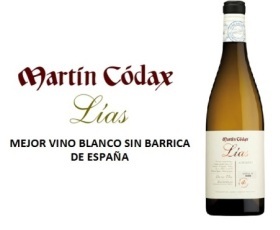 The prizes obtained by Bodegas Martín Códax in the International Wine Challenge add themselves to those that had already received this year the wines of the cellar, among them the Big Diamond in the Vino y Mujer 2013 Prizes for Mara Martín 2012 and Bacchus de Oro of Cuatro Pasos 2011. 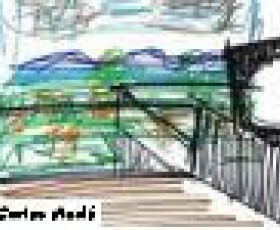 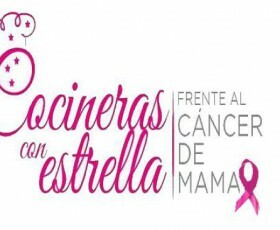 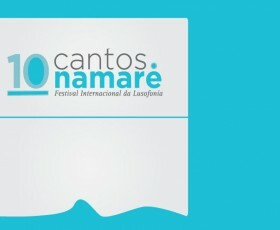 1000Caminos, “El Camino de Santiago” contest. 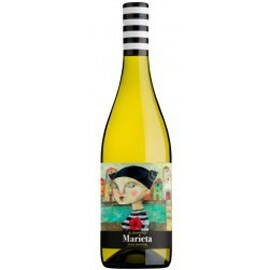 Martín Códax Vindel, a roll of honor albariño. 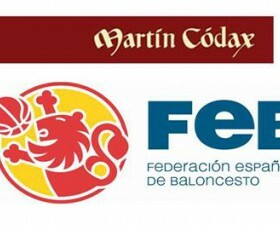 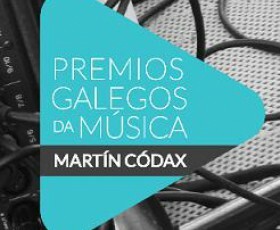 (Español) Martín Códax Vindel y Martín Códax Gallaecia, 97 y 94 puntos respectivamente. 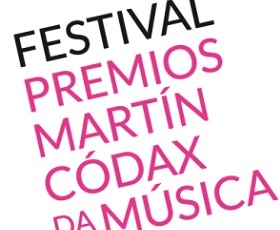 The names of the finalist have been announced! 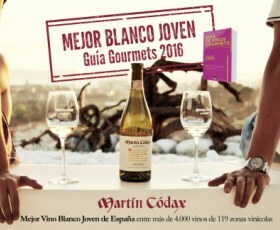 Martín Códax, Best Young White Wine. 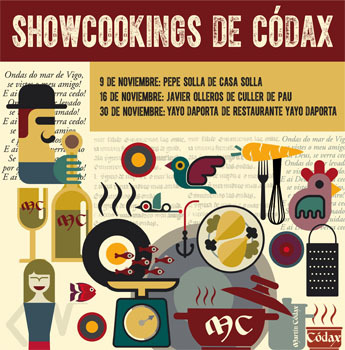 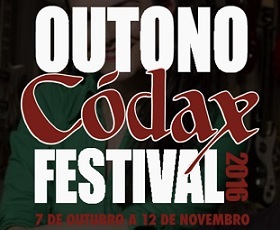 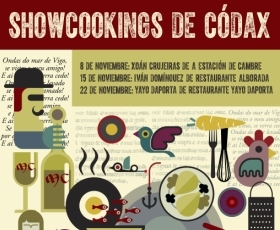 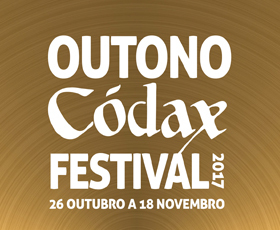 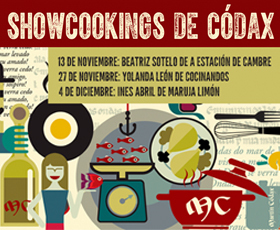 Outono Códax Festival 5th Edition. 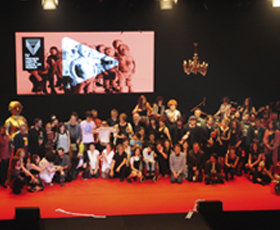 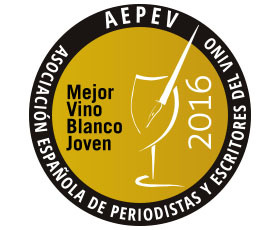 It gets one of the highest puntuations in the most important spanish awards. 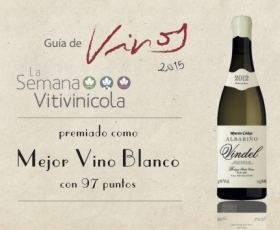 Selected by the Spanish Association of Wine Journalist and Writter. 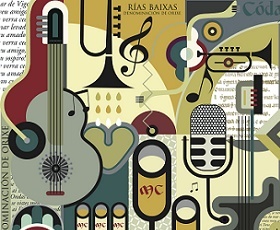 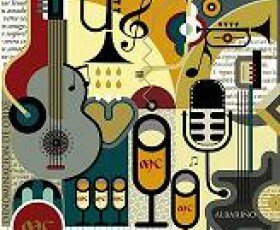 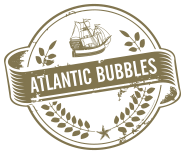 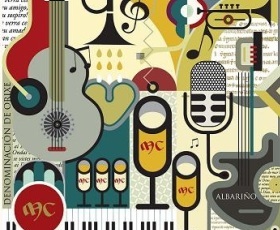 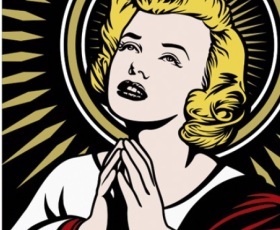 New categories and recognitions for the music industry. 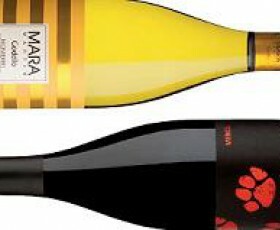 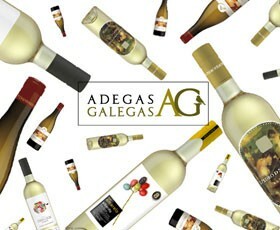 Bodegas Martín Códax presents Agora! 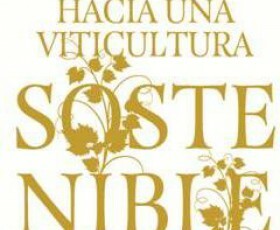 Join us the friday 7th of June at 20.30 hours. 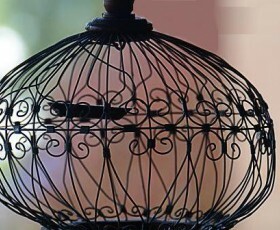 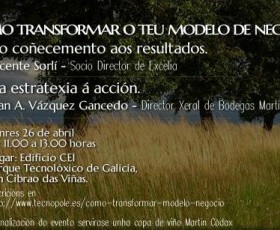 How can you transform your business model? 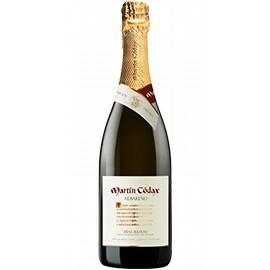 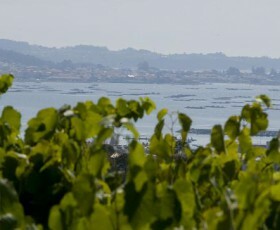 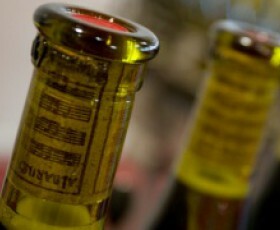 Bodegas Martín Códax goes on with its growth and diversification strategy. 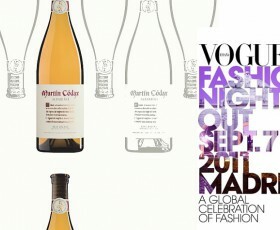 Martín Códax collaborates with Kina Fernández in the Fashion Night of Madrid.